Sinister Distilling Company and Deluxe Brewing Company are part of Albany Steamworks, LLC, the dream of Eric “Howie” and Jamie Howard. The couple decided long ago that a brewstillery was exactly what they needed to start. After several years of research and the help of family, friends and the community, the Howards are realizing their dream. 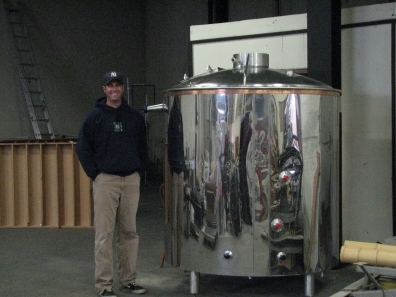 Howie started homebrewing in 2005. He went down to the local homebrew shop, Corvallis Homebrew Supply, and got all the supplies he needed for his first extract beer. He did it in the kitchen and the steam soaked the cabinets with the aroma of hops and malt. It was love at first boil. He joined the homebrew club, Heart of the Valley Homebrewers, and started networking with more homebrew enthusiasts. Howie did more and more brewing, and moved quickly onto an all-grain system. He won several awards for his beer, and became more active in the club. He was elected President and held the position for three years. 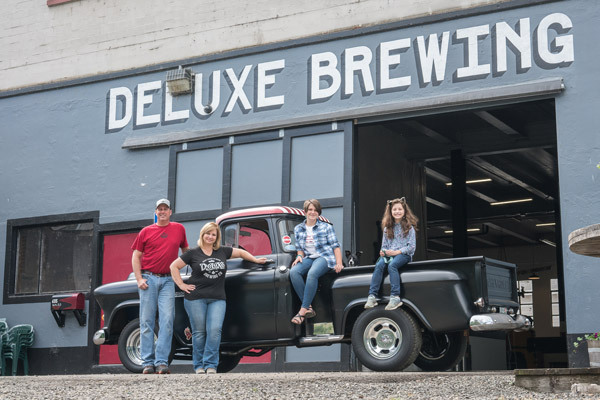 Howie went to work part-time at a small microbrewery in Corvallis to learn what it takes to own a brewery. In 2011, Howie and Jamie began the journey of starting a microbrewery. 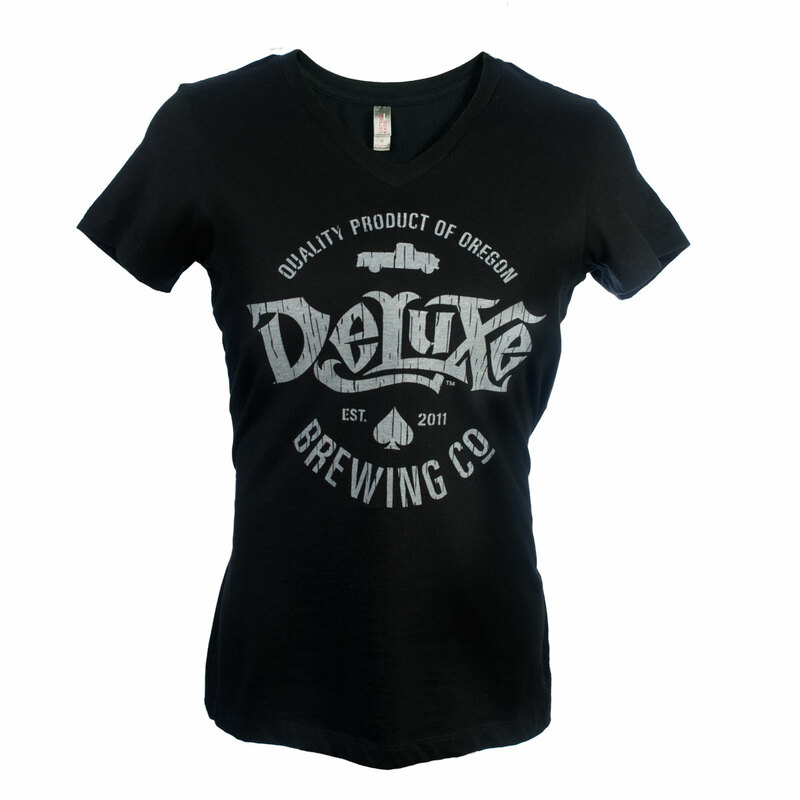 Living in Oregon and surrounded by amazing breweries with beers of every flavor, they decided to focus on lagers.